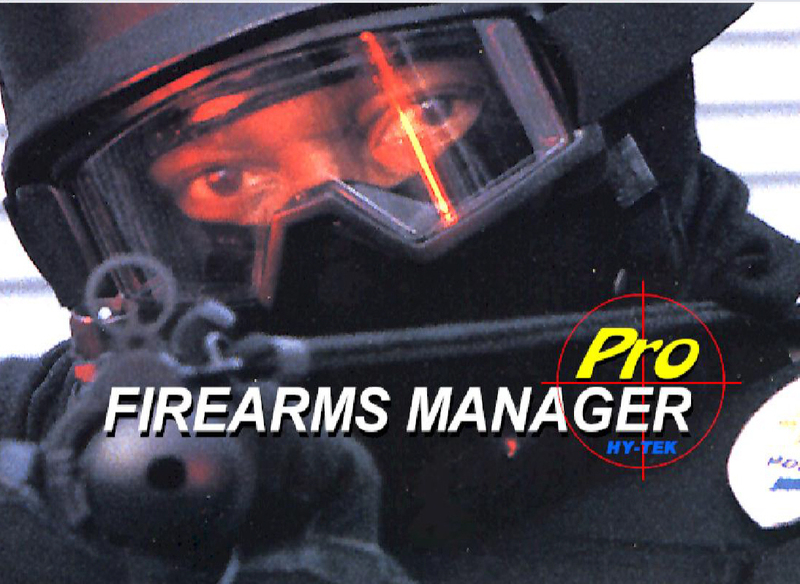 This website is produced by HY-TEK, Ltd., the manufacturer of FIREARMS MANAGER Pro (FMPro) software, professional weapons management software for organizations responsible for managing a firearms training program.. This website allows the users of FMPro to upload their FMPro data to produce certificates for both Qualifications as well as "In-Service" Training. This eliminates the need for the Firearms Instructor to produce certificates. Students are simply directed to this site and enter their email address. All certificates associated with that email address are listed and the student can print their own certificate; saving the Firearms Instructor time, ink, paper and mailing costs. A low-cost subscription supports this website and can be purchased on a monthly, annual or multi-year basis. extraction program to extract the certificate data from FMPro for upload. 02. Sample JPEG image file for Qualification certificate template. 03. Sample JPEG image file for Training certificate template.